WITH OUR WATERBEDS, A GRAND AND REJUVENATING SLEEP EXPERIENCE IS WAITING FOR YOU. Waterbeds are still popular, and advanced technology has allowed exceptional and modern improvements to traditional waterbed mattresses. As a consumer, you understand the benefits of hydrodynamic fluid support and will appreciate our ideal choice: the frame-free waterbed. Our frame-free waterbeds provide exceptional pressure-relieving comfort and look like regular mattresses. 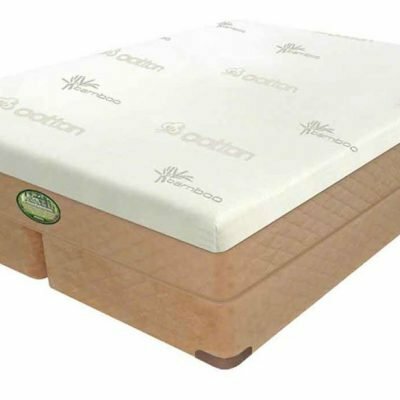 And, if you are looking for more traditional hard side flotation system waterbeds, we have waterbeds that will meet your expectations. For total body support and maximum orthopedic spinal alignment, you can choose from a complete line of premium quality free-flow and support water chambers for either the frame-free or the hard side waterbeds. Our waterbeds are heated with the reliable Thermal Guardian heater. Waterbeds offer gentle and more even support and have been documented to be especially helpful with many conditions such as arthritis, orthopedic challenges, and other ailments.